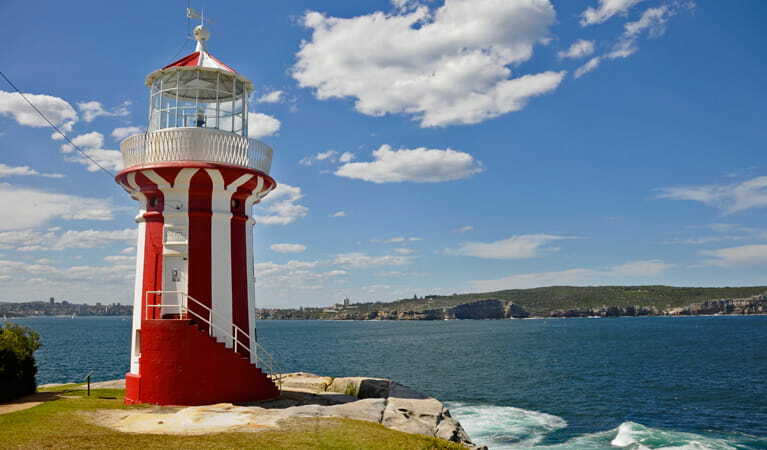 The historic Hornby Lighthouse is near Watsons Bay in Sydney Harbour National Park. 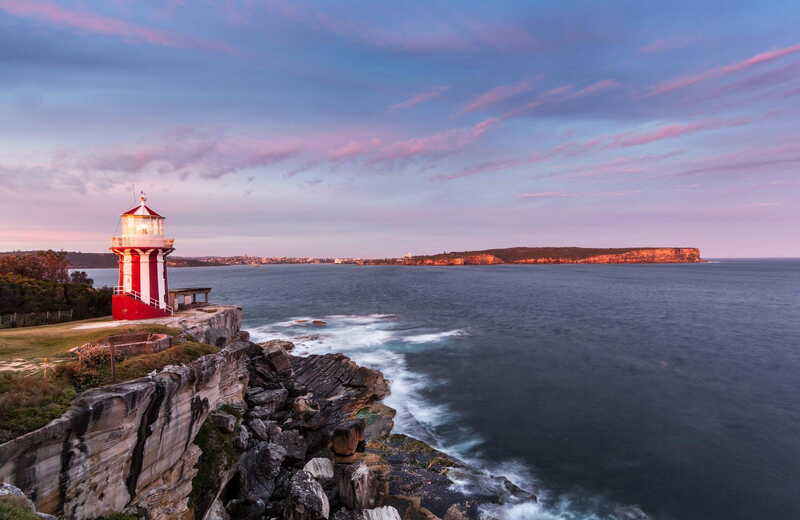 Walk the easy track to the lighthouse for magical views and great whale watching. 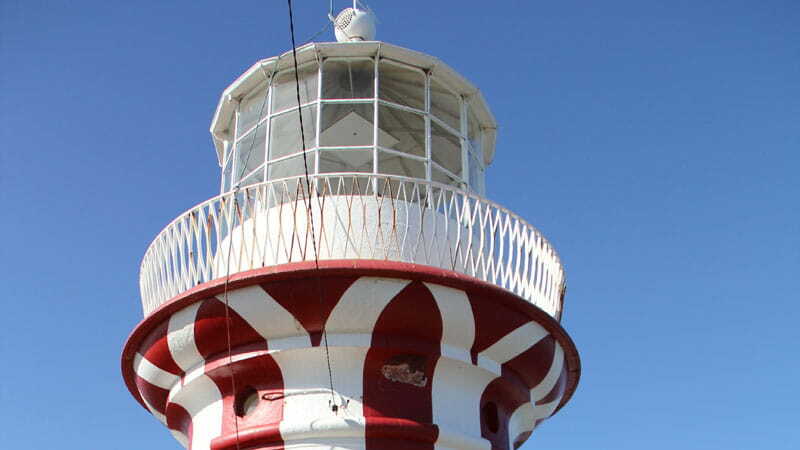 Take a virtual tour of Hornby Lighthouse captured with Google Street View Trekker.